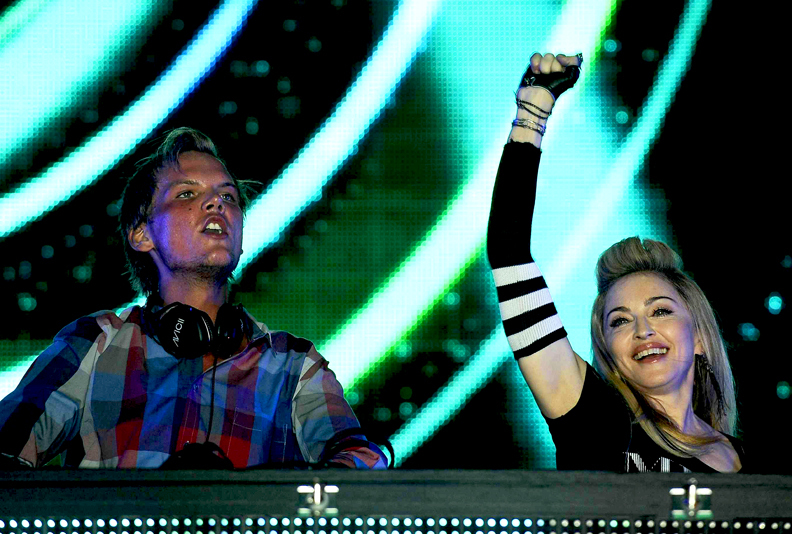 Welcome to the world’s one and only best source for all Electronic Dance Music festivals and news. 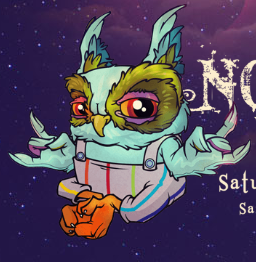 Check out new music, interviews with the artists, music reviews. 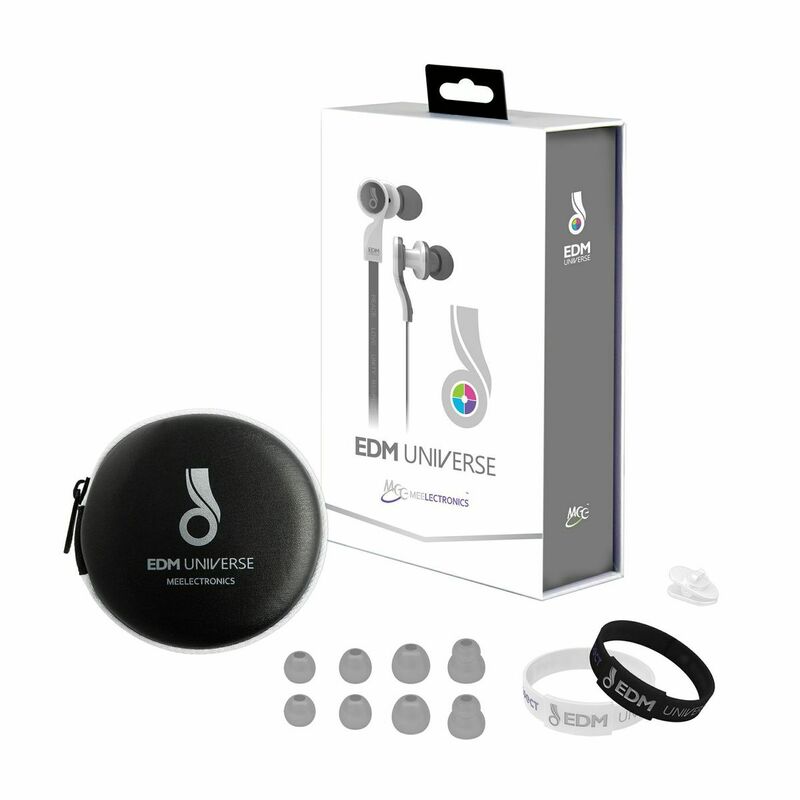 All your EDM news is covered right here! 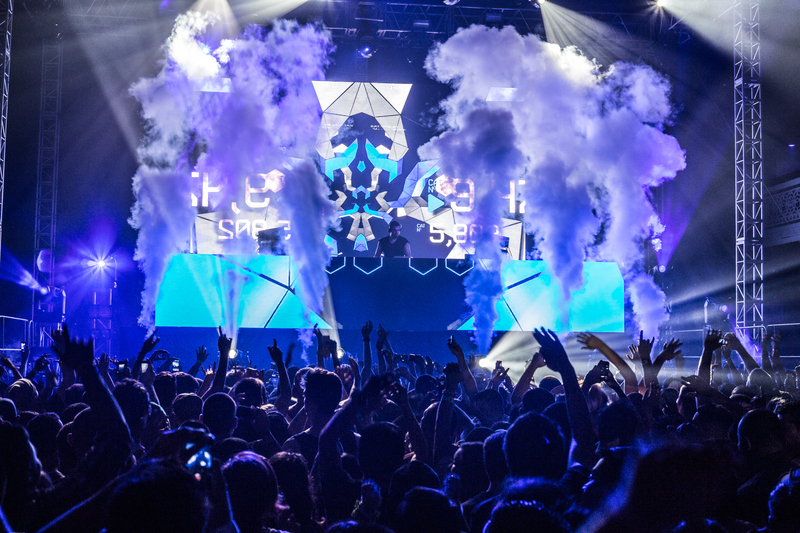 We are one of the finest news publications on dance music with exclusive news and awesome original content. 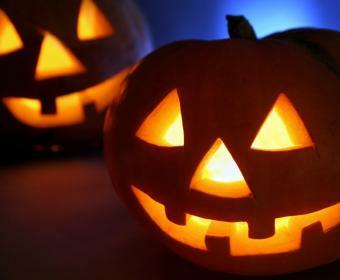 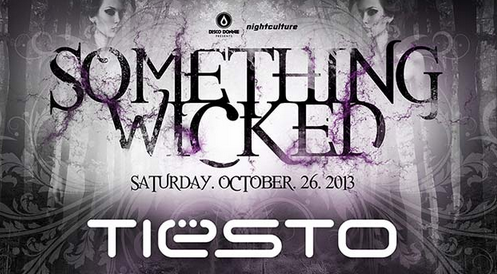 Win Tickets to SOMETHING WICKED with Tiesto, ATB, Adventure Club, Deorro, Dyro and MORE! 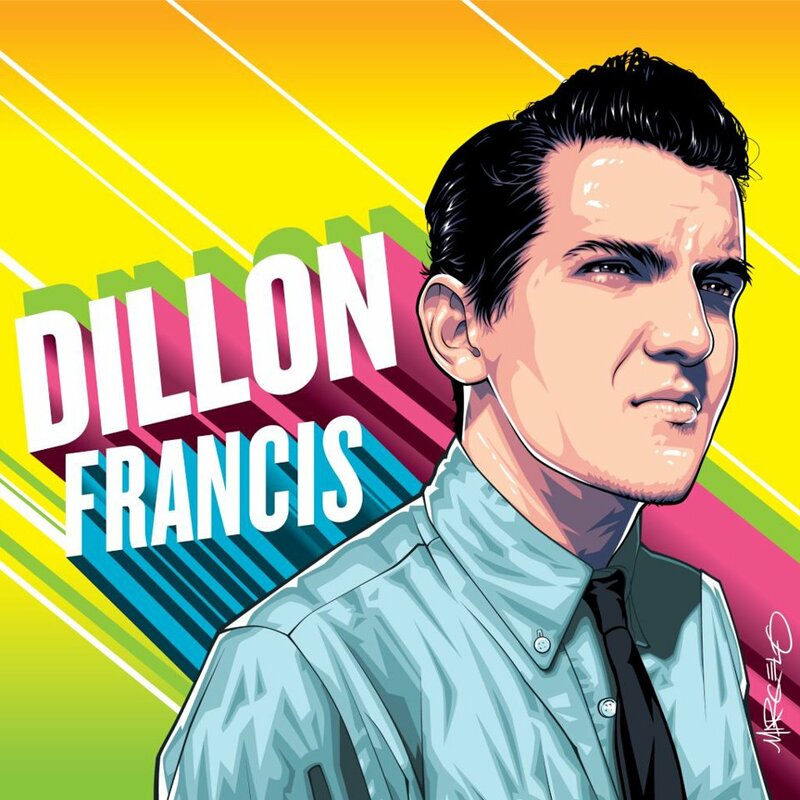 12 Instagram videos from Dillon Francis you might enjoy. 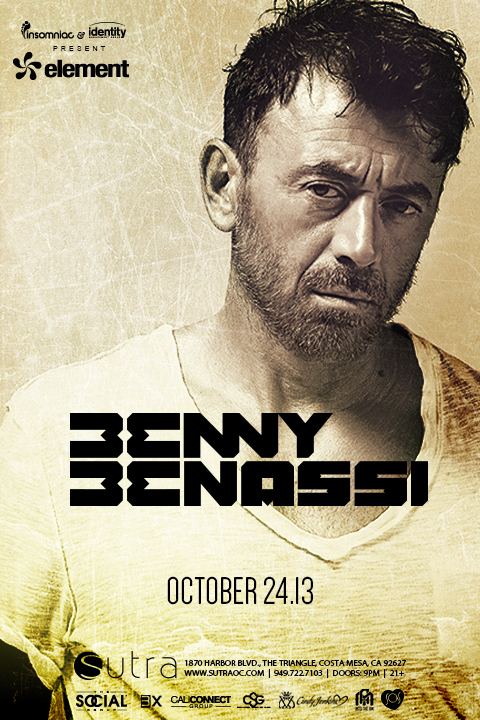 Win A PAIR OF TICKETS to… Benny Benassi at Sutra! 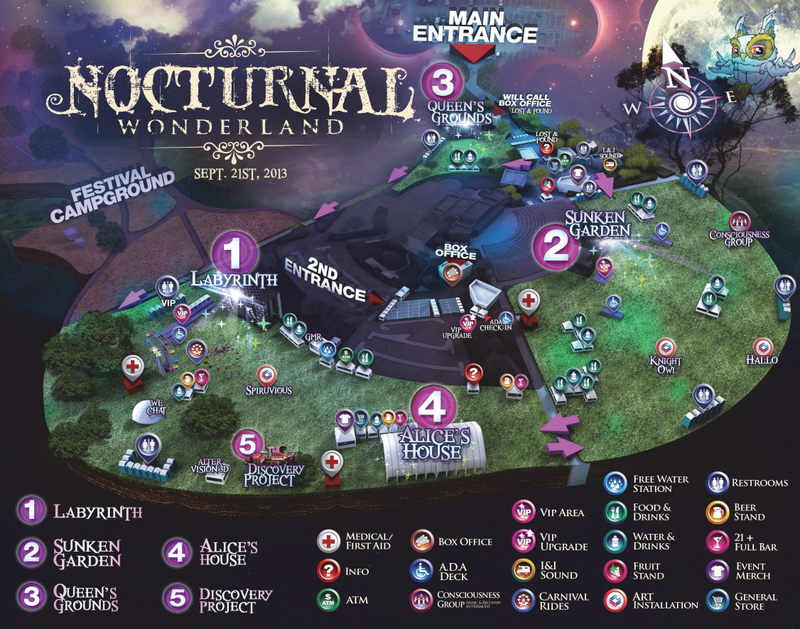 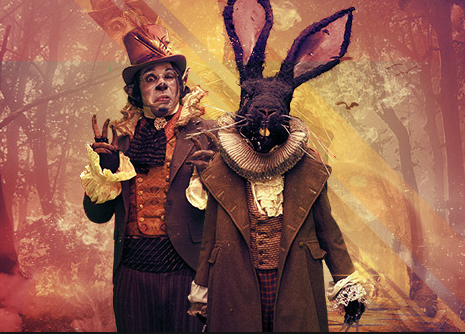 OPINION: Insomniac’s Escape From Wonderland Lineup Is Genius.